Nantucket has long been known for both its history and its roots in the arts, and the Nantucket Historical Association offers some fun workshops to combine these interests so dear to both visitors and locals. Whether experiencing spring on Nantucket as a guest or if you are here for the year, we recommend trying your hand at the creation of charming, quintessentially Nantucket items through the NHA's 1800 House programs. 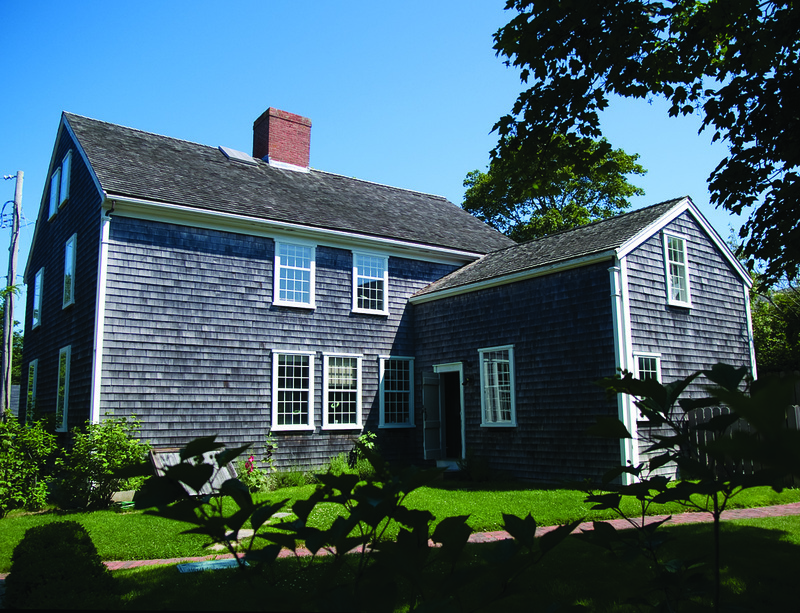 Inspired by Nantucket history, the NHA 1800 House program is dedicated to celebrating and reviving Nantucket's rich tradition of historic decorative arts and crafts. 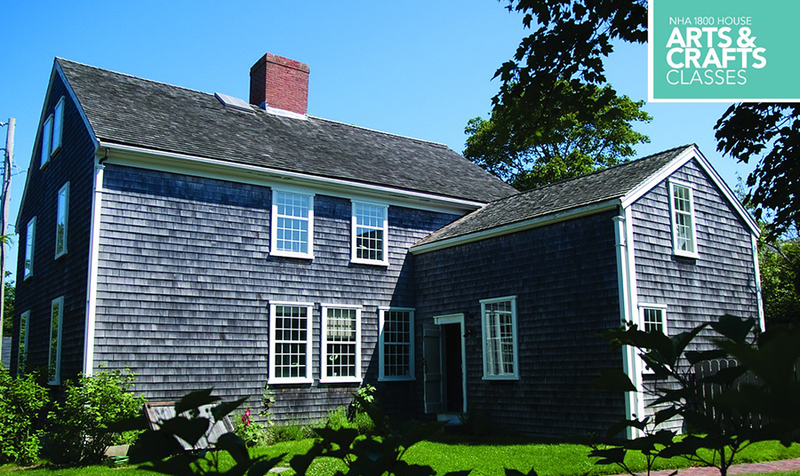 Classes take place in the restored early nineteenth-century historic property at 4 Mill Street and are taught by artisans from Nantucket and around the world. 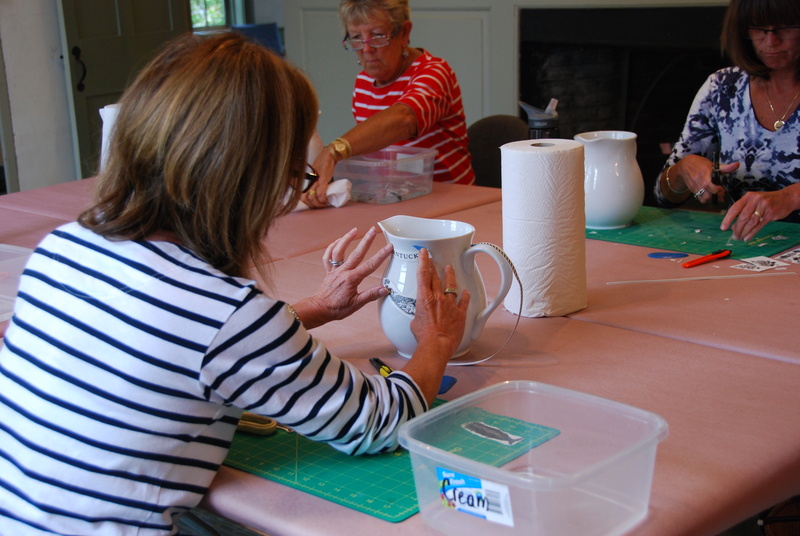 Now through May 20, 2016, students can learn about historic transferware and create their own pieces in a relaxing and informal atmosphere on Wednesdays from 4 to 8 P.M. and Fridays from 10 A.M. to 2 P.M. 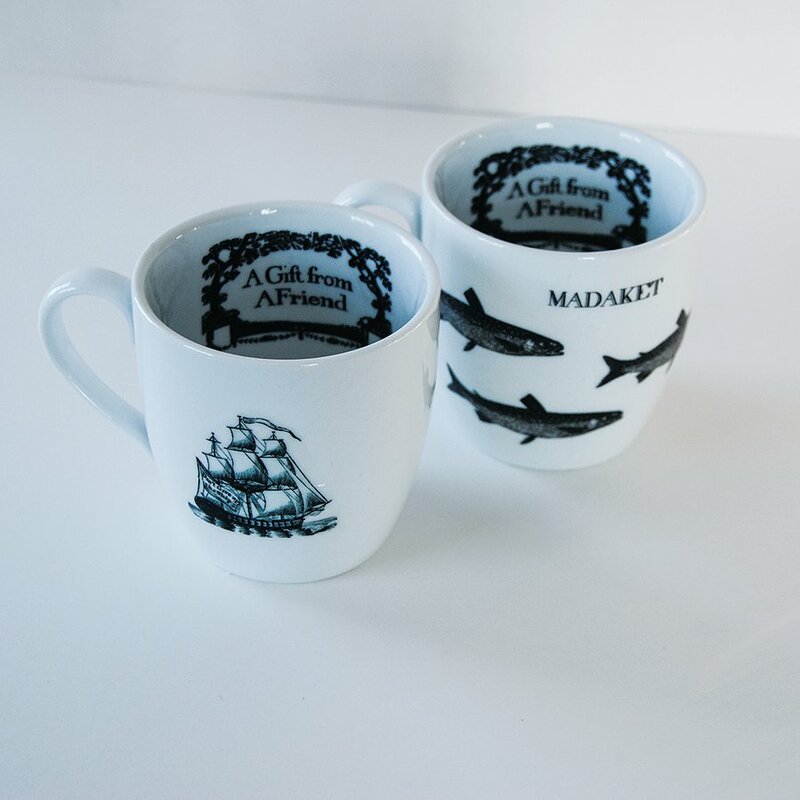 In this NHA 1800 House drop-in series, students will be able to select from a range of existing ceramics, including mugs, plates, trays, pitchers and more, as well as a variety of Nantucket-themed decals. With instruction from NHA staff, students will design their own ceramic pieces. Prices for ceramics range from $5 to $40, and decals range from $.50 to $20, depending on size, with a one-time firing fee of $5 per student. Students are welcome to bring their own pre-glazed ceramics. "Since starting my position at the NHA 1800 House, one of my biggest goals has been to give the program more of a community presence year-round," says Brittany Thurman, NHA 1800 House Program Manager. "The winter and spring months can get a bit slow on the island, so I love that we can offer something for island residents and visitors to do during their down time." For the full 2016 course descriptions, please visit www.NHA.org/1800house. To register for classes, call the NHA 1800 House at (508) 228-1894.